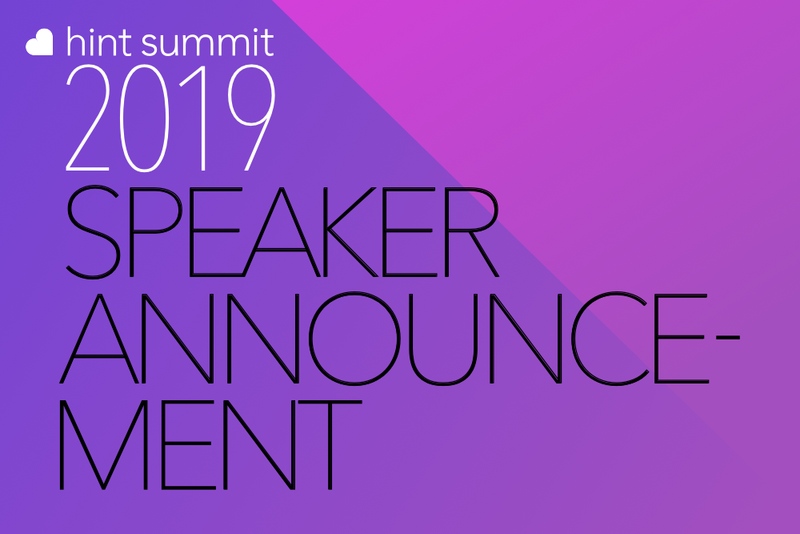 We're excited to announce that Nick Soman, Founder and CEO of Decent, will be speaking at Hint Summit 2019. Nick Soman is a Founder and CEO of Decent, which helps groups of people band together and self-insure in a DPC-centric model with rates 20% lower than exchange-based plans. 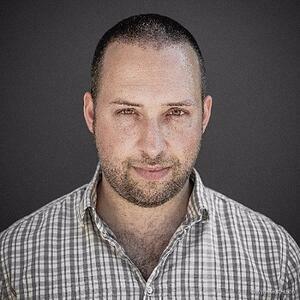 Nick is a serial entrepreneur who scaled his first company to millions and sold it to Napster. He has also worked to build the Kindle at Amazon and the growth team at Gusto. Session Info: Nick will be introducing the DPC community to Decent's innovative health plans designed to offer affordable, DPC-centric healthcare to the freelancer community.